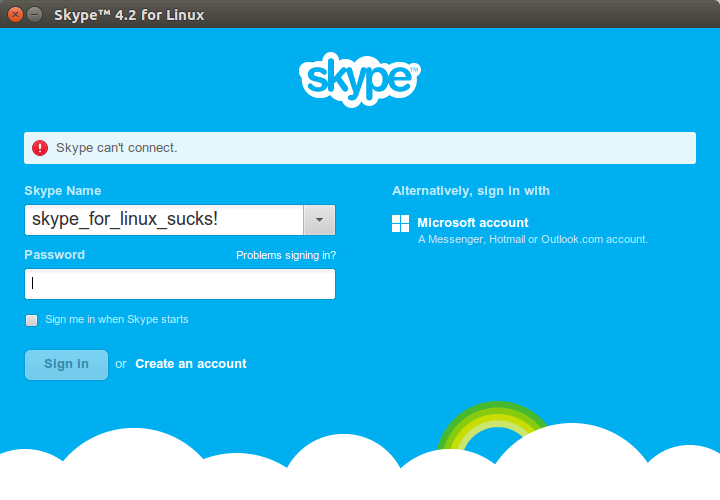 To fix this you need to remove Skype completely from your system including your settings. 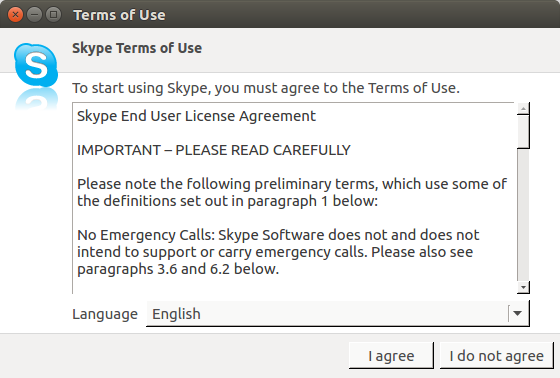 You should then launch Skype and see the following term dialogue box. It does not work for me, I see the term dialoge box after reinstalling, but Skype still can’t connect. The file gets downloaded automatically. The solutions you gave works for me as well.